 The Royal Exchange Theatre has an ongoing commitment to nurture, support and inspire local directors and facilitators. 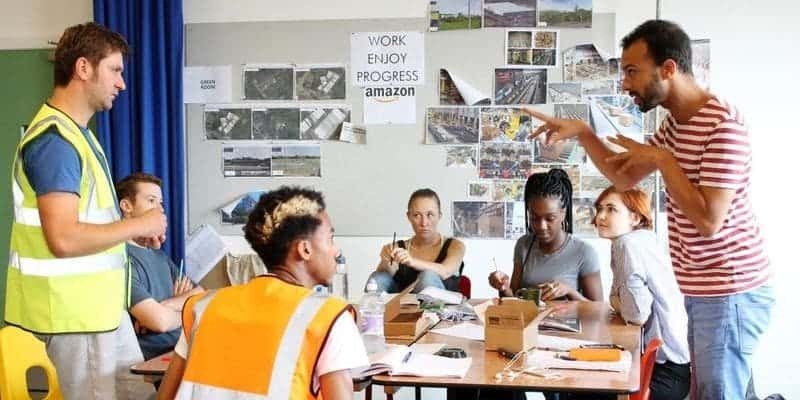 We have recently become the northern hub for the Regional Theatre Young Director Scheme, a nationally acclaimed talent development programme, which complements our commitment to providing opportunities for next generation of directors at the Exchange. With each season of shows and productions, the Royal Exchange Theatre also runs Observer Mondays, a unique opportunity for aspiring directors, theatre-makers and facilitators based in Greater Manchester to observe the journey of a production from the first day of rehearsals through to Press Night. They will receive mentoring from one of our Associate Artistic Directors, tickets to see the production and a one-to-one meeting with the director of the production.